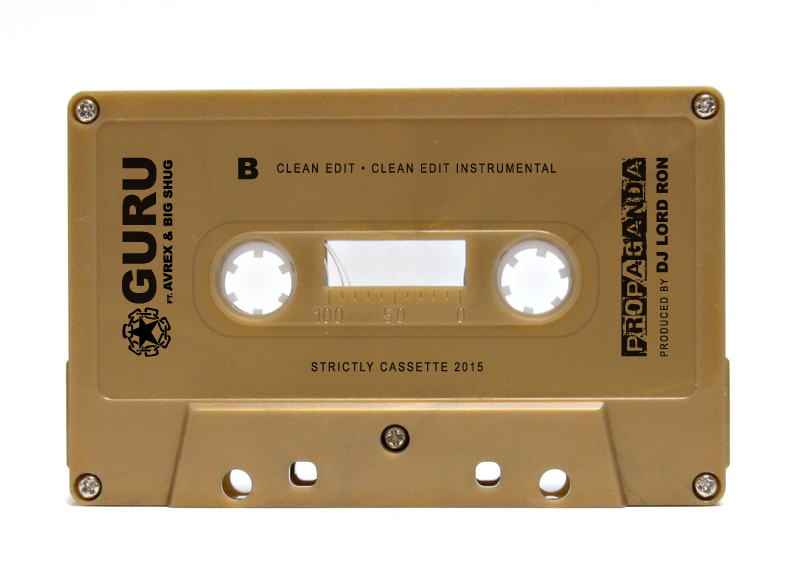 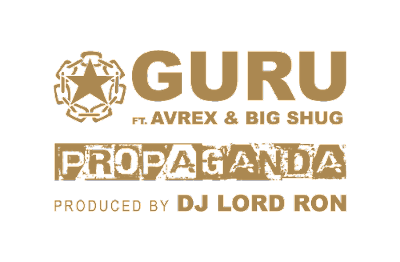 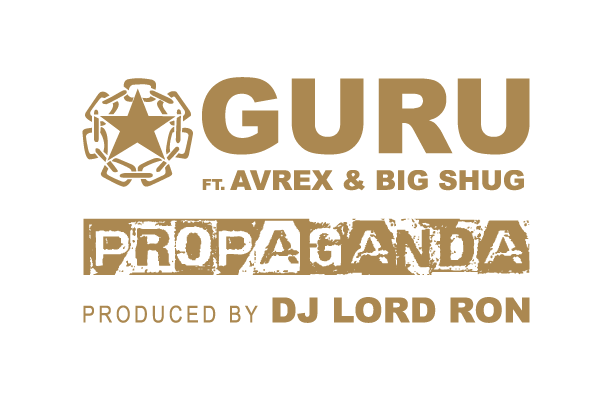 In memory of Guru on his birthday, Strictly Cassette teamed up with Avrex, Big Shug and DJ Lord Ron to bring you an unedited and unreleased version of Propaganda on a VERY Limited Edition Cassette. 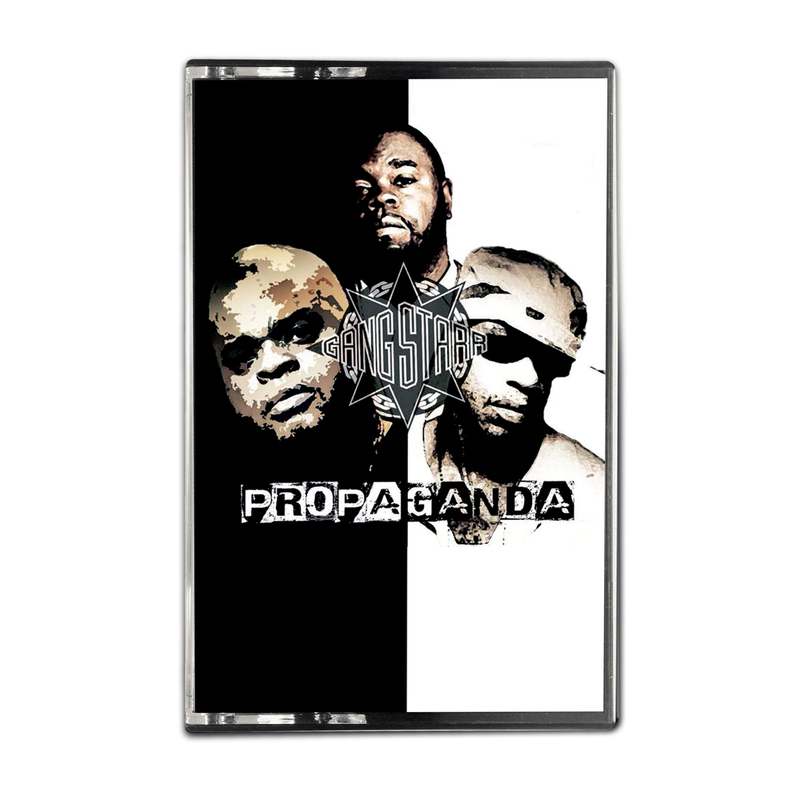 A follow up to the rare sold-out cassingle we released 2 years ago. 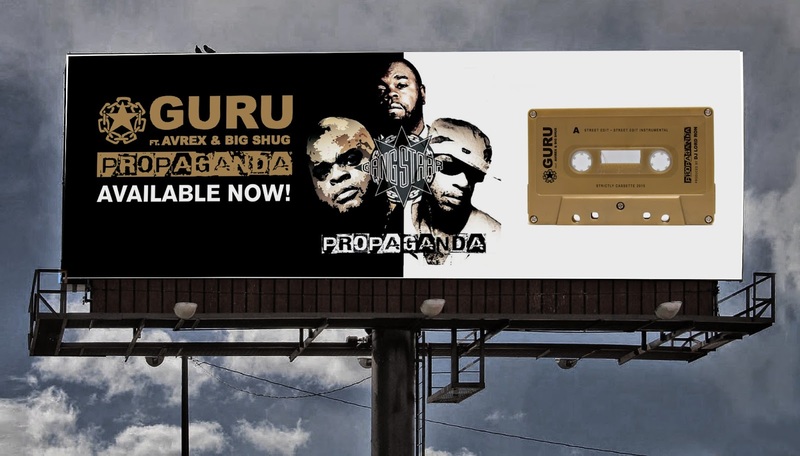 Click on the link below to support! A portion of the proceeds will be donated to the Elam family.